Terps traveled to events near and far to bike, hike and cook with fellow alumni. 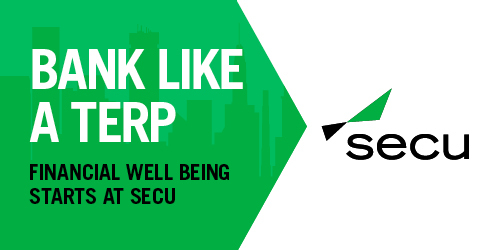 What's better than earning rewards when you show your Terp pride? 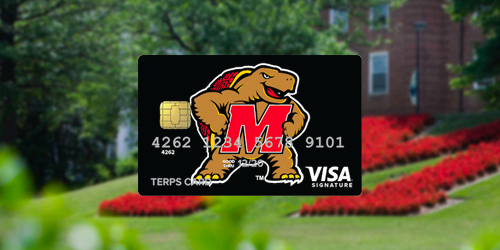 With Terps Card, earn one point for every $1 you spend, and watch the points add up—plus get 10 times the points for all University of Maryland purchases! With hundreds of rewards to choose from, redeem your points for the rewards you want. Stay Fearless and apply today! 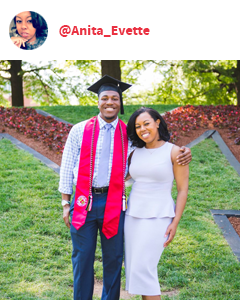 "There's nothing like watching my current students cross the stage at graduation and knowing I'll get to stay connected to them." Join Alyssa and more than 20,000 other Fearless Faces and receive an exclusive set of UMD buttons! 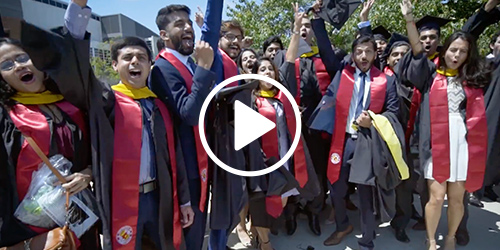 On May 20, we welcomed more than 7,000 new Terps to our alumni community. Your Alumni Association invites you to stay connected—by becoming a member, finding an alumni network or getting involved as an alumni advocate. 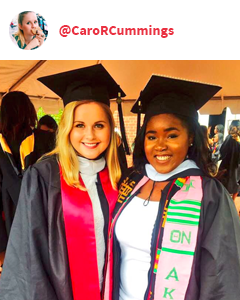 No matter where you go in the world, remember to #StayFearlessUMD. Where in the world will you go? 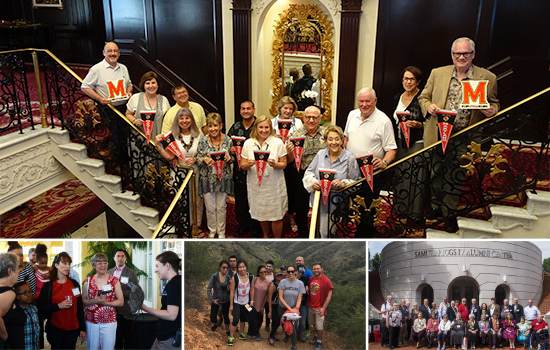 With your Alumni Association, you can journey around the globe: discover the unique wildlife on the Galapagos, enjoy a glass of wine in Spain or cross the Arctic Circle in Iceland. 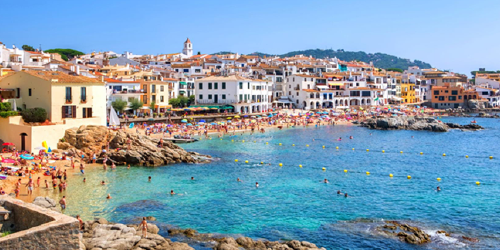 Don't miss the chance for the trip of a lifetime, with fellow Terps. 2019 trips available now! Learn more or call today to secure your room: 301.405.7938. 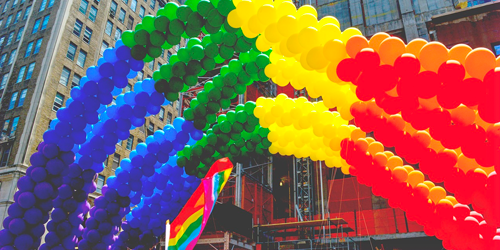 June is LGBT Pride Month. What was the original name of UMD's Pride Alliance when it was founded in 1970? Three Terps who guess correctly will win a Stay Fearless beach towel.